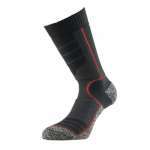 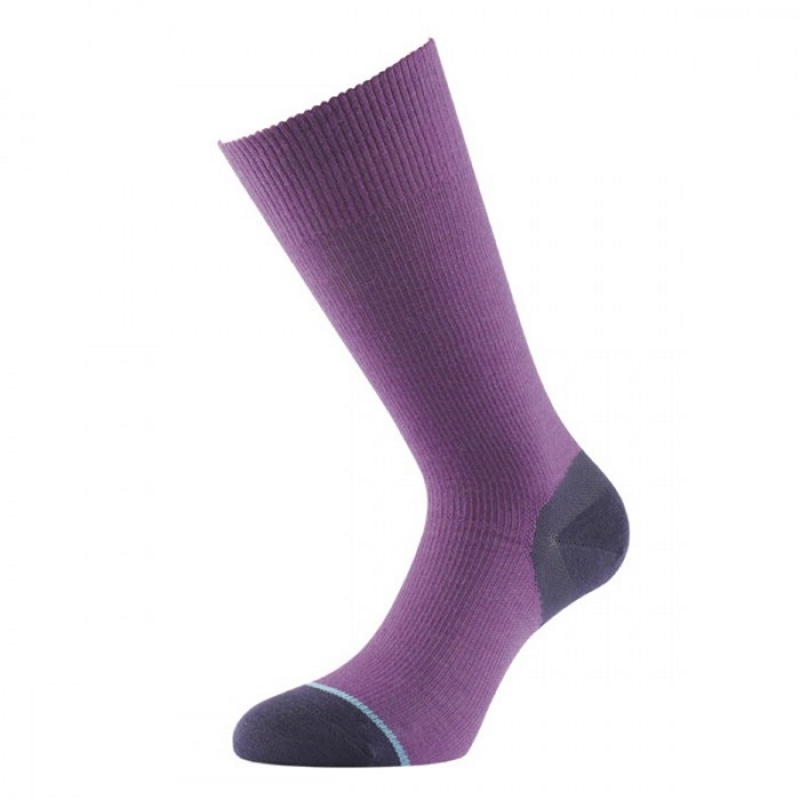 1000 Mile Ultimate Lightweight Walking Socks are some of the most popular socks among serious hikers and have been used on expeditions to the North Pole! 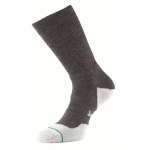 They come with a manufacturers guarantee that they will prevent blisters and not wear out before 1000 miles of use! 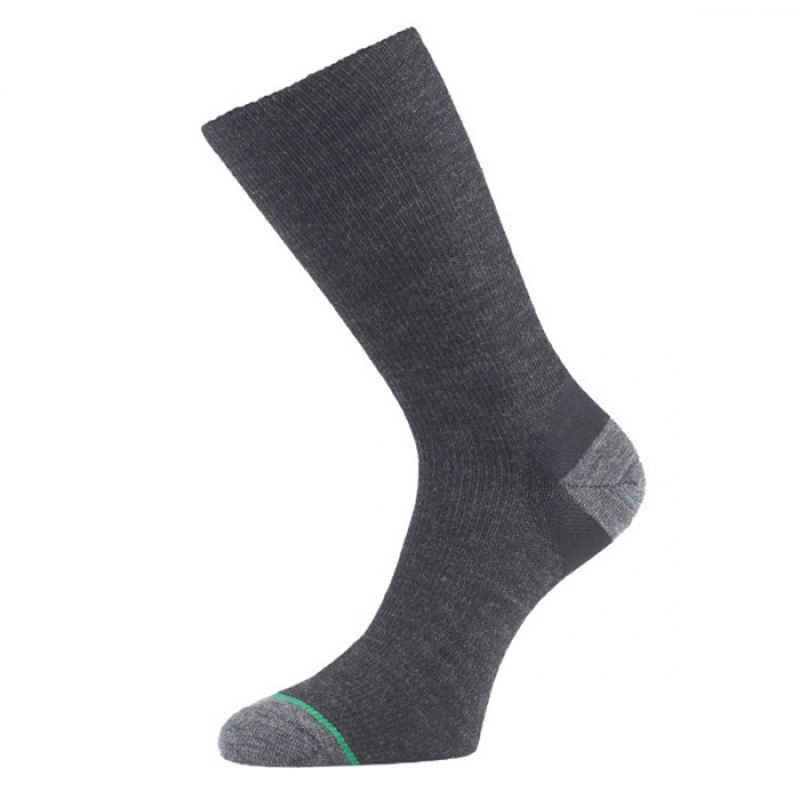 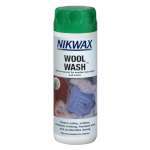 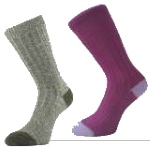 This is thanks to their unique double layer construction, using a high wicking inner layer that will draw moisture away from your skin and keep your foot comfortable while the soft wool-mix outer will move with your walking boots or shoes to prevent friction, blisters and wear of the sock!